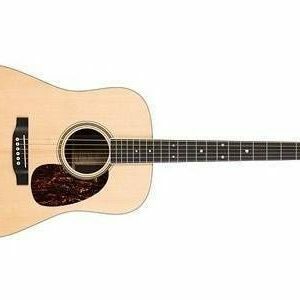 For musicians who want to have a look of their own that mirrors the carefree vibe of Southern California, the Sonoran™ SCE is an acoustic-electric dreadnought overflowing with cool. 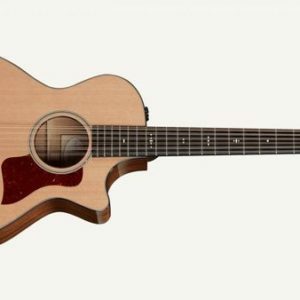 Available in several fun and festive finishes, it delivers rich tone from a solid spruce top with scalloped X bracing for outstanding volume and projection, and high-quality onboard electronics when you want to plug in and jam. 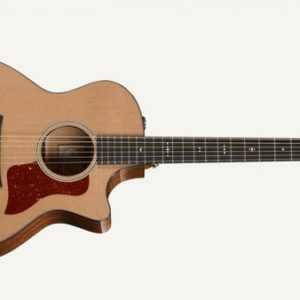 Right at home in any kind of music, the Sonoran SCE will perfectly complement your personal style.